Reach consumers in every stage of the homeownership life cycle with Zillow Group’s exclusive first-party audience segments. 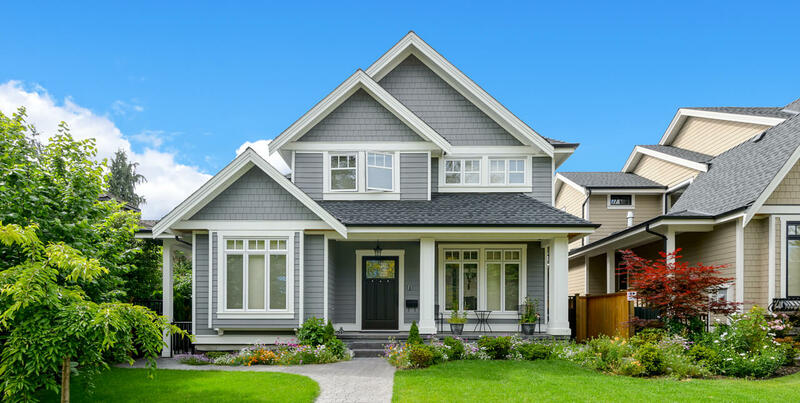 From the Zillow Group mortgage lead form to the Home Buyers Guide, Zillow Group not only identifies users actively looking to purchase a home, but also helps them make informed and educated decisions along the way. Zillow Group tracks renters as they view rental related content across its sites, identifying them throughout key stages of the moving process. From researching where to move to signing a lease, renters use Zillow Group for help in finding the perfect balance between affordability and their dream home. The homeowners audience segment features users that have frequently consumed content that relates to homeownership across Zillow Group’s sites. For many people, their home is their biggest investment and Zillow Group is there to help them manage their property and feel more confident about their decisions. Selling a home can be daunting. Zillow Group is there to identify sellers at every stage in the selling process to help them get the most out of their home sale. Zillow Group’s vast amount of data empowers sellers to do their own research and help guide them on how to sell their home at the highest price. Zillow Group identifies home improvement enthusiasts as they explore and digest content across Zillow Group sites, inspiring and helping them make the perfect improvements to their home.